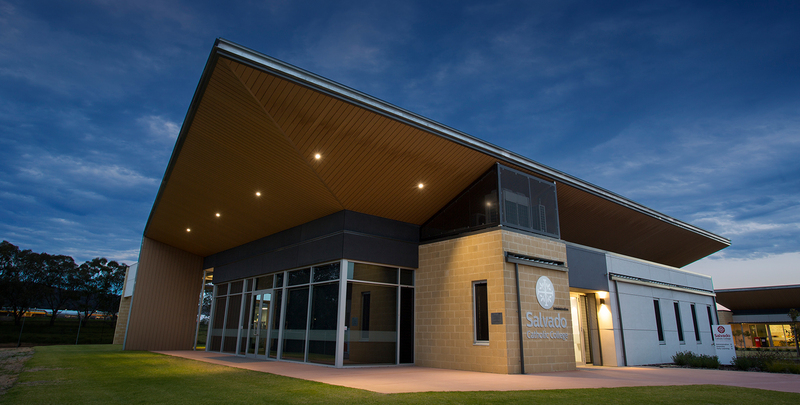 Salvado College presented a number of unique lighting challenges across its stage one building program. 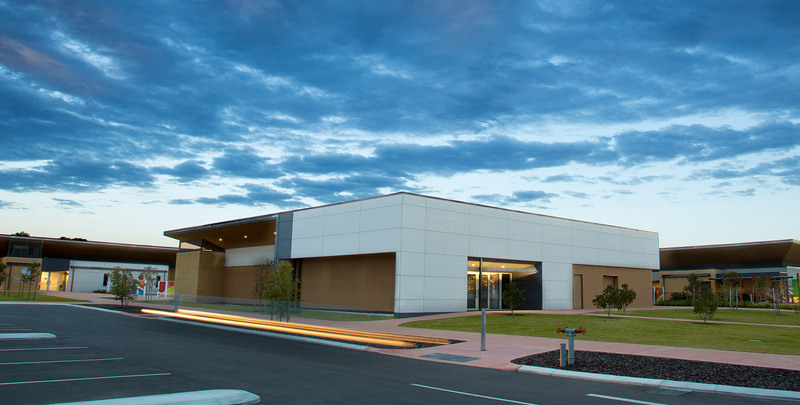 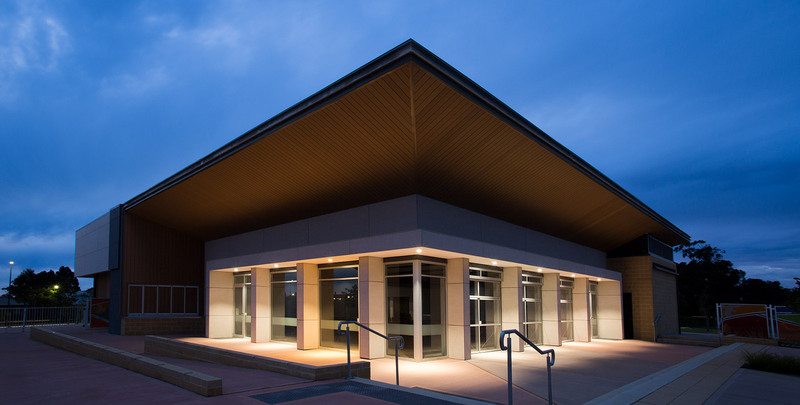 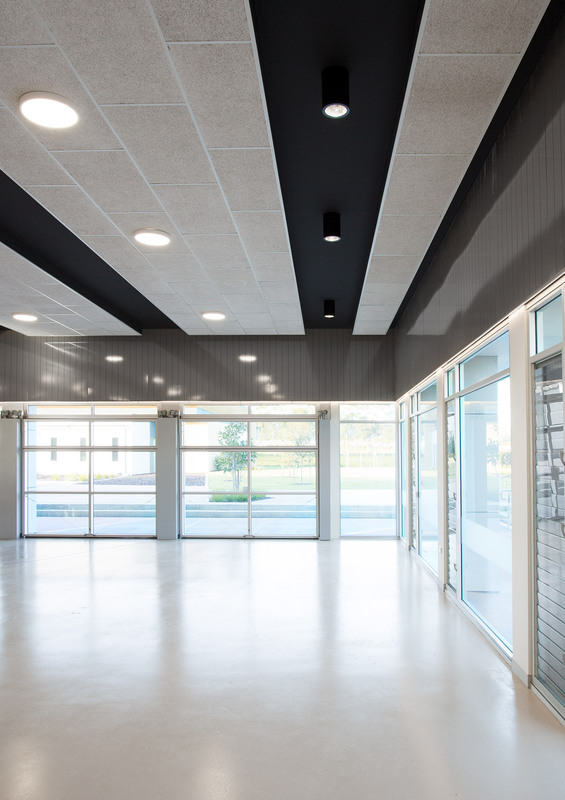 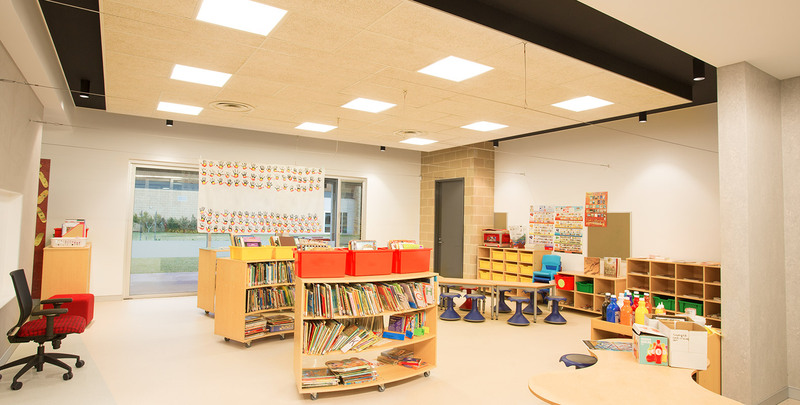 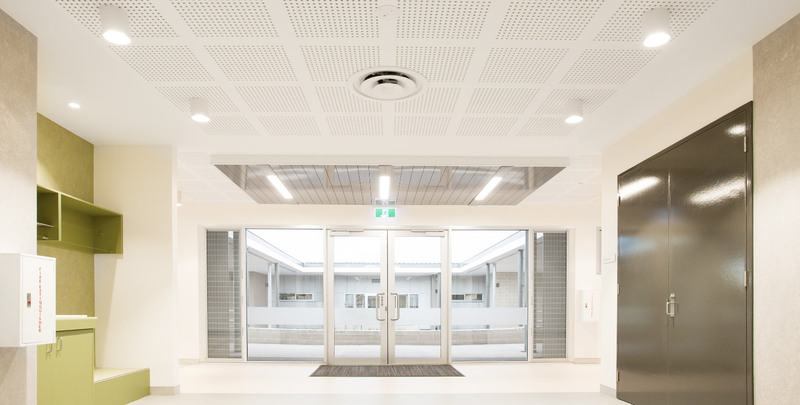 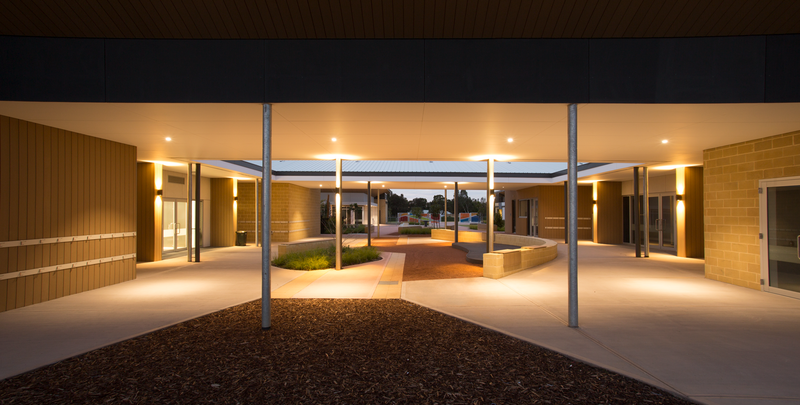 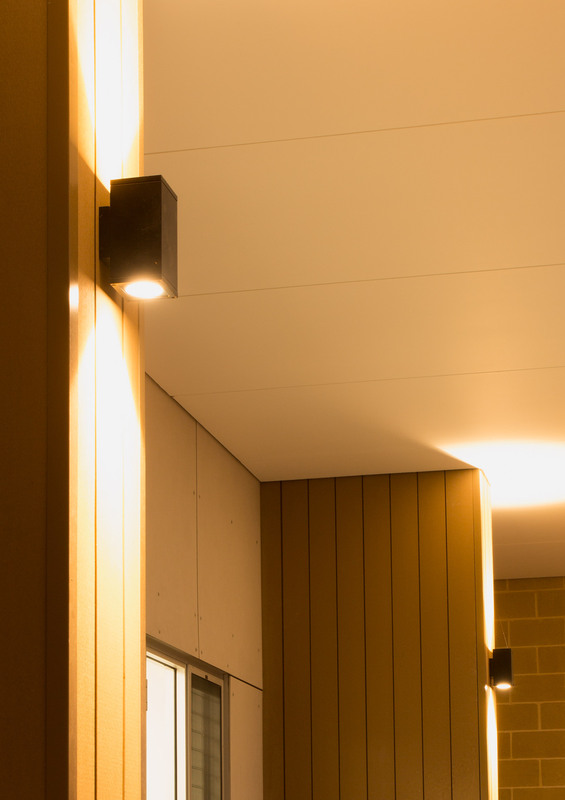 The project required a range of indoor and outdoor lighting solutions that spanned an early learning centre, junior primary classrooms, play areas, an assembly area and an administration building. 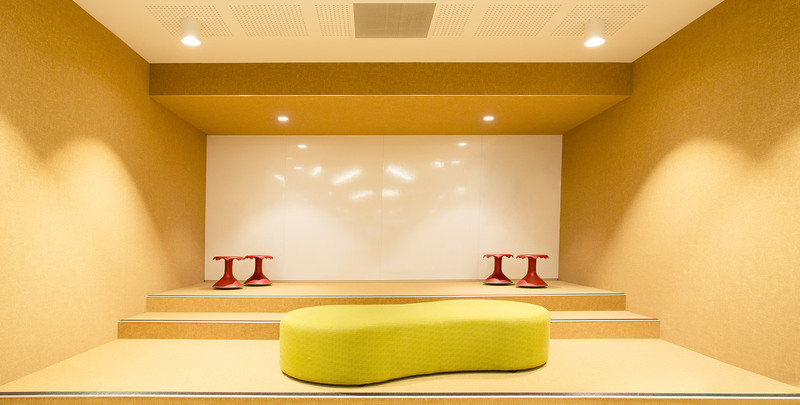 With a clear focus on shared, flexible learning spaces – each space has been illuminated to suit its usage and provide versatility.